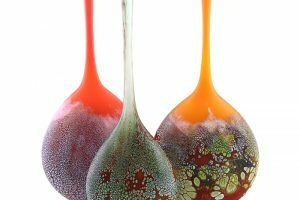 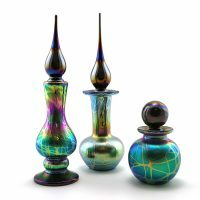 Stuart Abelman’s love of nature, combined with his dedication and devotion to glass, has created a unique energy that drives his studio. 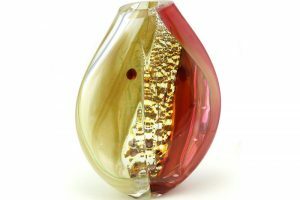 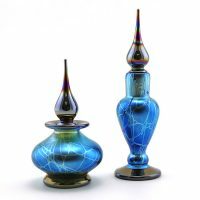 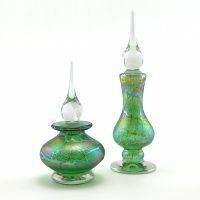 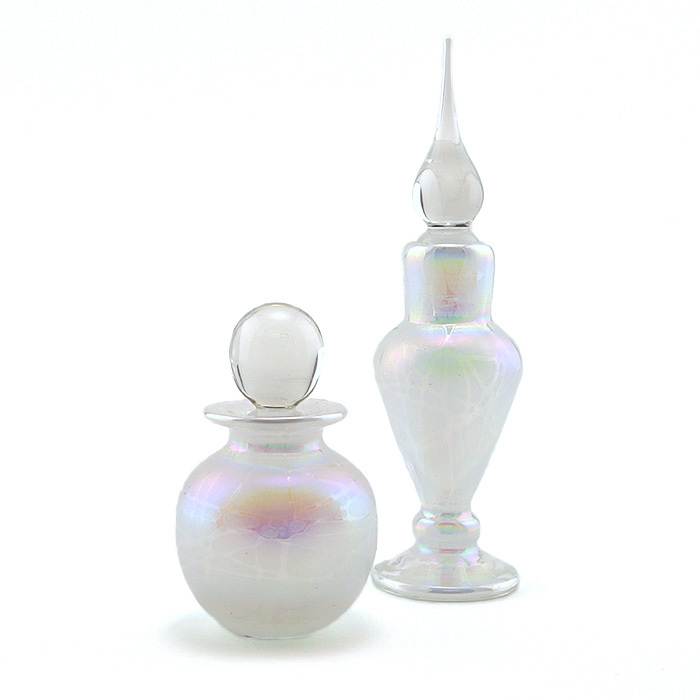 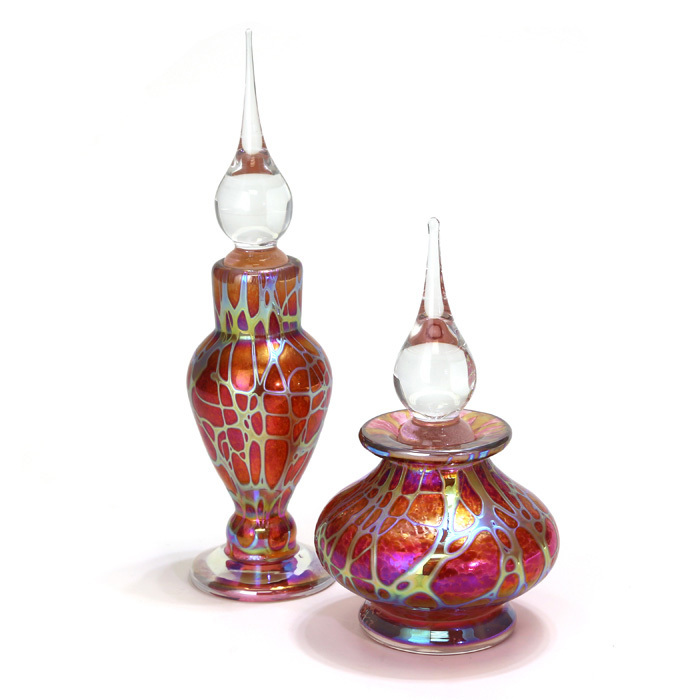 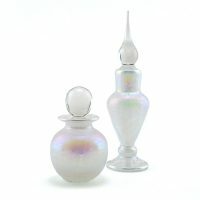 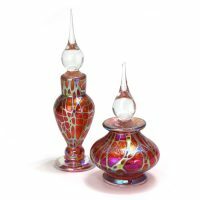 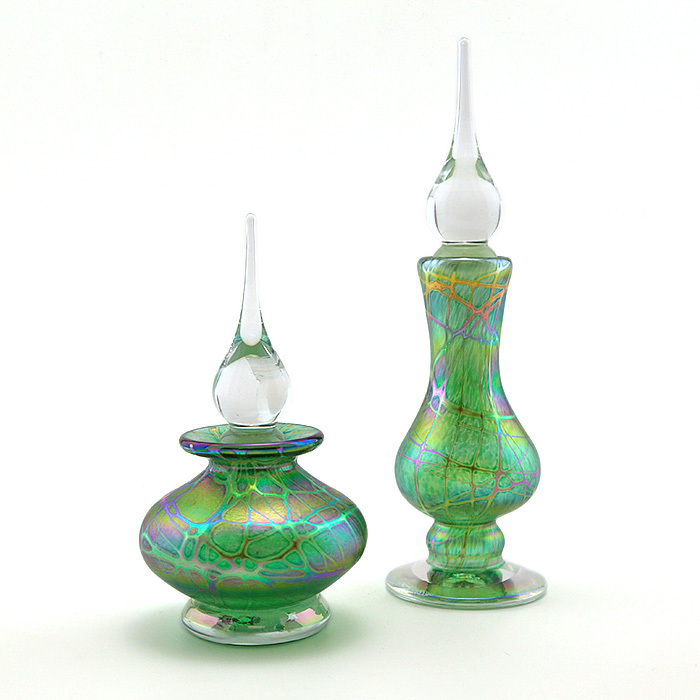 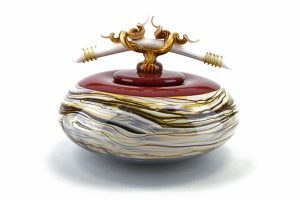 It has been Stuart’s goal to create the finest hand-blown art glass. 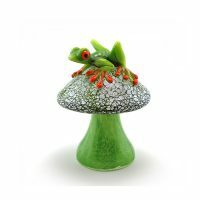 The work created at the studio is in demand not only for its technical expertise, but also for its creativity and originality.